CropStop: Challenge #39-World Card Making Day Challenge! Challenge #39-World Card Making Day Challenge! 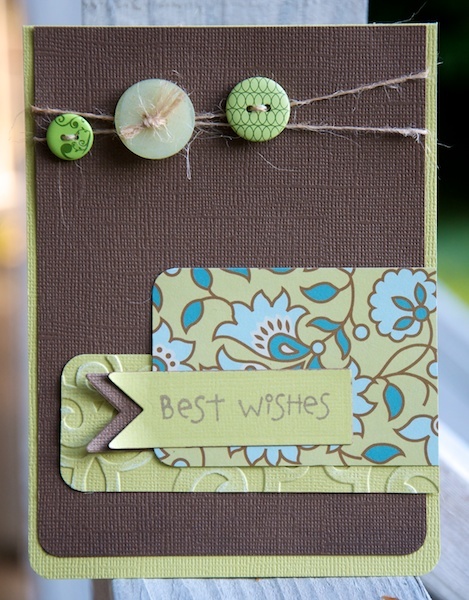 CropStop's "Around the World" Card Making Day Challenge! In honor of World Card Making day, CropStop is hosting a special challenge. This week, Challenge #39 will include a "plus" to the challenge. All prize winners will be chosen by random draw. A prize will be given from all that include the "plus" on their project and link it to the CropStop Blog and a prize winner will be chosen from all Challenge #39 entries without the plus. A bonus prize winner will be chosen from all entries linked to the CropStop Challenge Blog. 3 prizes total! Challenge #39 is "Stamp Your Sentiment". Any quote, title or sentiment on your project entry must be stamped to qualify for a challenge prize. We want everyone around the world to join in friendship on World Card Making Day! 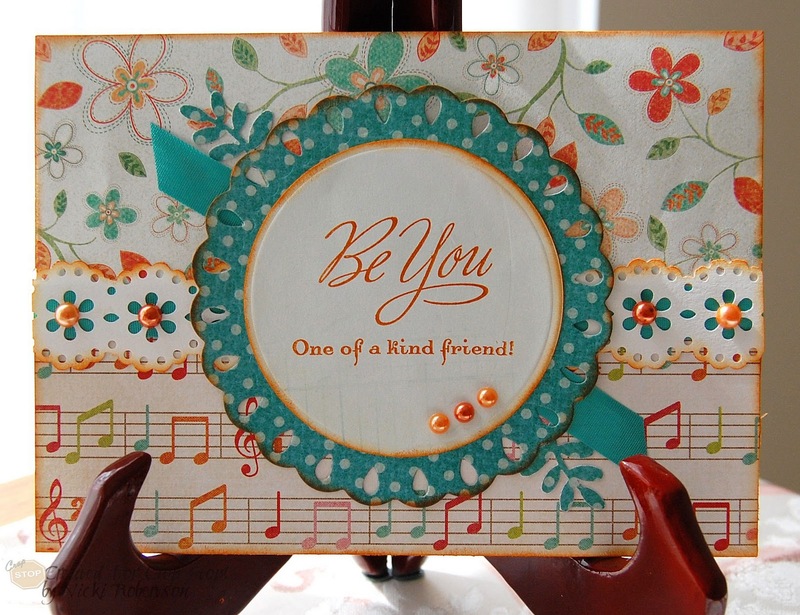 So, the "Plus" to Challenge #39 is...include the word Friend/Friendship in your stamped quote, title, or sentiment. There will be a prize for the winner of Challenge #39 using the "Plus". A 3rd winner will be chosen from ALL challenge entries linked to the CropStop Challenge Blog. Celebrating its sixth year in 2011, World Card Making Day is celebrated annually on the first Saturday in October. It's a day for the card-making community -- hobbyists, retailers, and manufacturers -- to unite and celebrate the connection and creativity that is the heart of card making. Let's see what our CropStop Creative Crew has done for this challenge! Make sure that you are part of this "Around the World" Card Making Day by taking part in our CropStop, "Challenge #39-"Friends" Plus! !